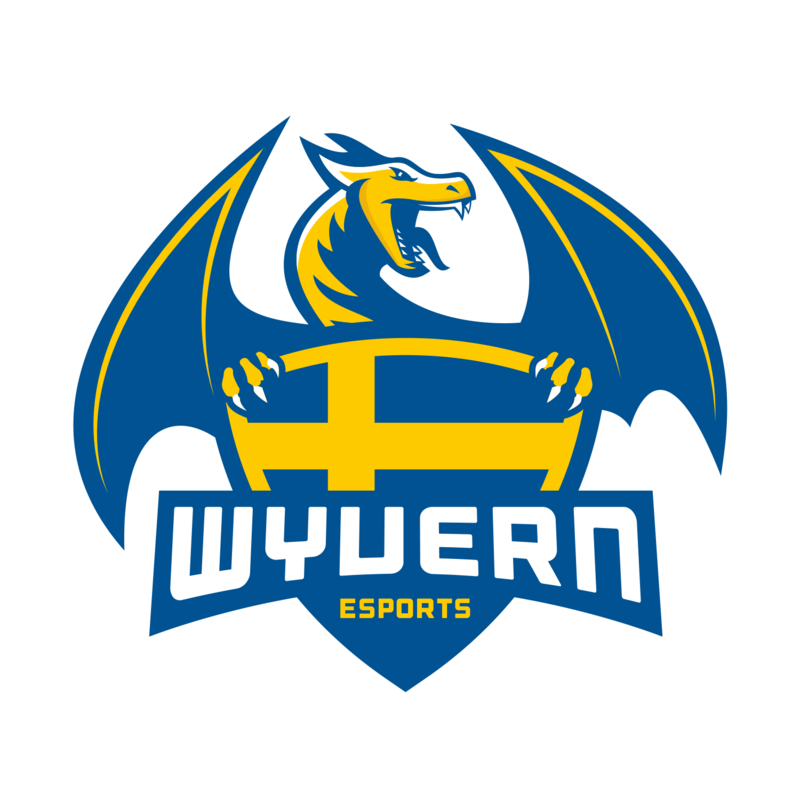 CSGOJackpot.com joins Wyvern eSports in a very essential partnership! Wyvern eSports are very pleased to announce CSGOJackpot.com as our main sponsor. The worlds biggest cs:go skin-betting-site shares the same visions as we have, and will help us get stronger. Try your luck @ www.csgojackpot.com and win big! We’re proud to present one of our newest sponsors, QPAD which we got contact with during the DreamHack Summer Event 2015. You can find more information about what they do and their company in the sponsor section! 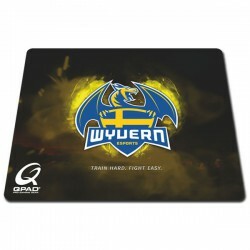 Welcome to the Wyvern family!